The city is busy preparing for a new influx of tourists – who will hopefully be sensitive to the local community’s desire to create a healthy tourism scenario. 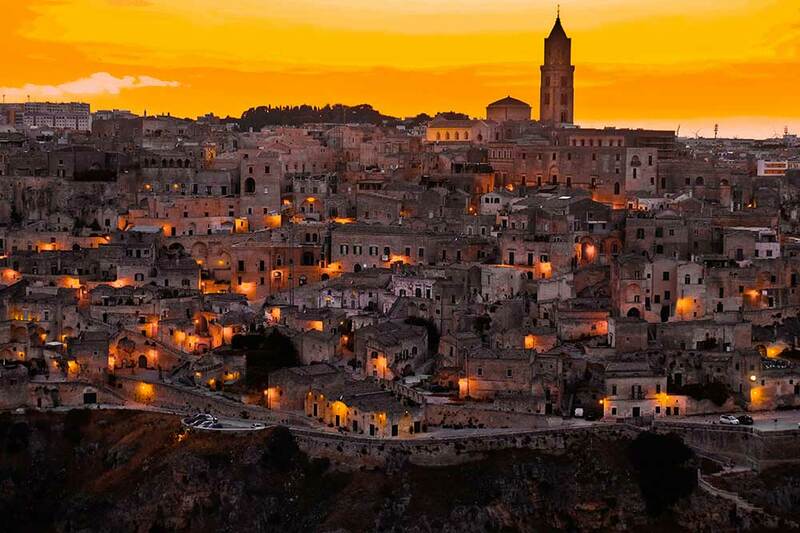 The Sassi are Matera’s famous cave dwellings – but Divertimento Group adventures include many other areas of the city. Contact lesley[at]divertimentogroup.com if your agency would like to know more about DG Matera adventures designed by local residents to show you THEIR Matera. Our special Matera adventures have been designed for travelers who care about contributing positively to the local populations’ quality of life. They allow travelers to meet the people, eat the food, touch the history, and hear the stories of local residents who are the precious gatekeepers of tradition and artisan secrets. Divertimento Group is the only company using a member network of Italian resident-designers (born and raised in their region) who want to promote THEIR Italy. This LOCALS-FIRST approach to tourism is part of our STOP Overtourism Movement launched to promote a different way to visit unique places that need to be preserved. Contact lesley[at]divertimentogroup.com if your agency would like to know more about DG LUXURY-Matera adventures like this gourmet cave dinner.